AUSTIN, TX – Acclaimed roots musician Johnny Nicholas has announced a September 2 release date for his new CD, Fresh Air, which showcases his multiple talents on various guitars and soulful vocals for an album surely to be one of the best musical revelations of the year. Fresh Air was produced by Bruce Hughes and recorded at Arlyn Studios in Austin. Featuring an all-star cast that includes Scrappy Jud Newcomb (guitars, mandolin, mandocello), John Chipman (drums, percussion, vocals) and Bruce Hughes (bass, vocals, percussion), plus a guest list that includes Cindy Cashdollar (lap steel and additional guitars), the new CD creates a satisfying statement of true American roots music at its finest and most authentic. Containing a baker’s-dozen 13 tracks, Fresh Air covers a wide swath of Johnny’s roots – everything from the Delta blues of the album’s opener, “Moonlight Train,” to the Chicago-style city blues of the Howlin’ Wolf classic, “Back Door Man,” along with sojourns into swampy Cajun styles, Americana and everything in between. The constant throughout all these songs is Johnny’s high-lonesome blues vocal style, lithe harmonica playing and soulful string work on an assortment of guitars. Other than “Back Door Man” and the Sleepy John Estes chestnut, “”Kid Man Blues,” Johnny Nicholas had a hand in writing all of the other songs on Fresh Air. “Johnny Nicholas is one of the best bluesmen ever, black or white.” – Stephen Bruton. When it comes to Americana roots music and especially the blues, the late, great Stephen Bruton knew what he was talking about. His description of his long-time friend and musical comrade in arms is succinct and quite a heady compliment, but then, Johnny Nicholas is an amazing talent. For four decades, Johnny’s consummate musicianship and vocal skills have graced live music scenes across the country and abroad. He has toured, performed and recorded with many true blues and Americana roots music legends, including Mississippi Fred McDowell, Robert Lockwood Jr., Johnny Shines, Big Walter Horton, Roosevelt Sykes, Nathan Abshire, Robert Pete Williams, Eddie Taylor, Hound Dog Taylor, Johnny Young, Houston Stackhouse, and Boogie Woogie Red. Johnny recorded and toured with Johnny Shines and Snooky Pryor, producing and playing guitar on their W.C. Handy Award-winning album, Back to the Country. He was one of the lead vocalists with Asleep at the Wheel when they won their first of many Grammy Awards. He gave blues guitar icon Ronnie Earl his first gig in the now legendary band, Guitar Johnny and the Rhythm Rockers. He has also performed with the likes of Howlin’ Wolf, B.B. 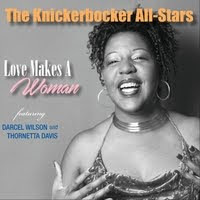 King, Muddy Waters, Bonnie Rait, Eric Clapton, Pops and Mavis Staples, Delbert McClinton, Willie Nelson, Merle Haggard, Marcia Ball and Jimmie Vaughan, among many others. He can wow a festival crowd of thousands or a small room of devotees. Born in Rhode Island, Johnny discovered the blues at an early age, grooving to the great R&B that was blasting from the airwaves in the late ‘50s and early ‘60s—Jimmy Reed, Lightnin’ Slim, Lloyd Price, Slim Harpo, Larry Williams, Little Walter, Ray Charles and Howlin’ Wolf were all big blips on this impressionable young man’s radar screen. 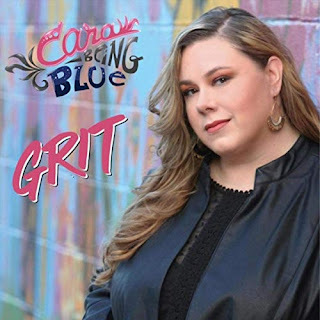 Like fellow Greek-American Johnny Otis had a generation earlier, this Johnny easily made the leap into the soulful world of the blues. 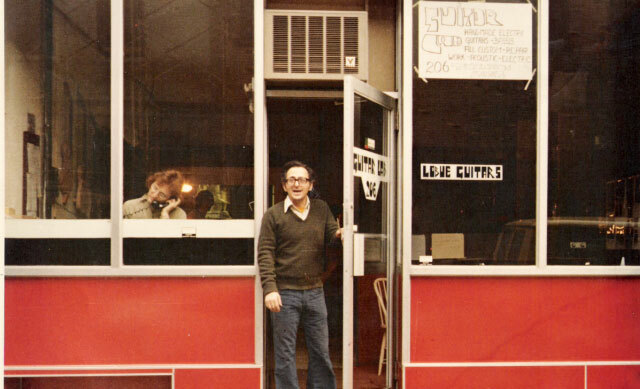 He was high school friends with Duke Robillard and the two of them shared licks and records after school, as well as each leading their own band (Duke’s was called the Variations and Johnny’s was called the Vikings). In 1980, Johnny decided to take time off from touring in order to raise a family. He married Brenda Schlaudt, one of the co-founders of Antone’s night club; and played music at (and helped manage) what became a Texas culinary and music legend: Hill Top Café (housed in a former 1920s-era gas station - “inconveniently located in the middle of nowhere”) near Cherry Spring, not far from Austin. Hill Top’s eclectic menu includes items that reflect his and Brenda’s Greek, Cajun and Texas influences. After fathering three sons, Nicholas stepped up his music ventures, highlighted by Back to the Country in 1991. Since then, he has released several more albums and returned to a more rigorous touring, songwriting and performance schedule. 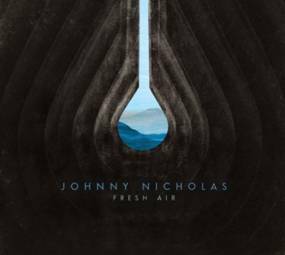 Johnny Nicholas will support the release of Fresh Air with a series of dates in the Texas area, as well as showcase venues and festival dates around the country.